The TLC3-FCR-2R/2T is a stand-alone electronic fan coil controller with one control loop. 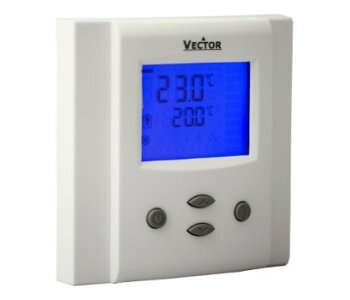 The controller includes 1 NTC temperature sensor, five binary outputs. Three outputs control a fan with low, medium and high fan speeds. Two binary outputs may be used to control either two spring return or thermal valves or one three point floating valve. A detailed parameterization is possible with the use of a simple configuration routine. 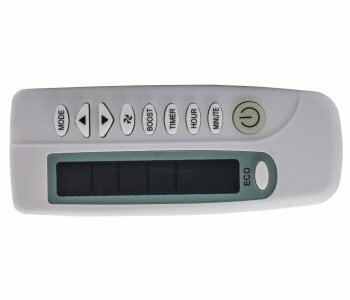 The TLC3-FCR-2 can be configured using the standard operation terminal. No special tools or software is required.